Ellen Fitzpatrick, professor of history at the University of New Hampshire, gives context to the race for the White House for women candidates and shows how their quest is part of a longer journey for women in the United States. DURHAM, N.H. – As the field of Democrats running for president in 2020 continues to grow, one thing is clear, women are leading the way. But while this could be a pivotal moment in history for women, it’s not clear if the United States is ready for a female president. Some say it’s about time, others are watching this race very closely scrutinizing not only the candidates’ experiences but everything from their likability to their progressiveness and even their heritage. How much do these things matter and will their male counterparts be viewed through the same lens? 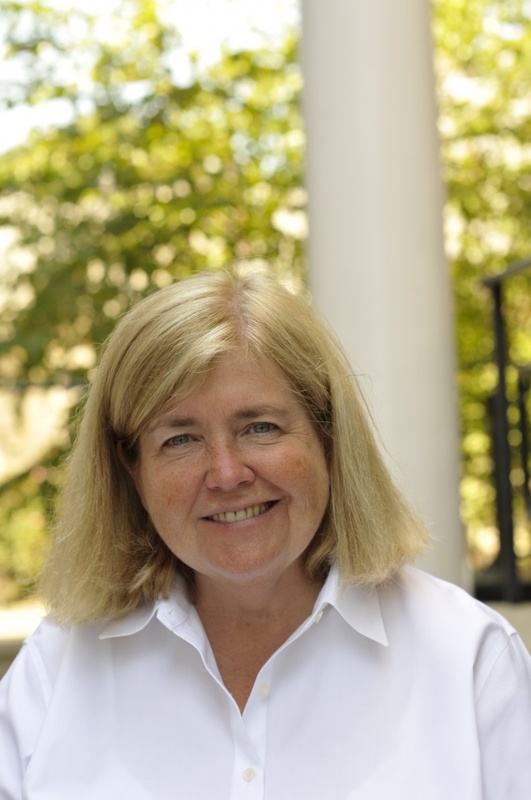 Ellen Fitzpatrick, a historian from the University of New Hampshire and author of “The Highest Glass Ceiling: Women’s Quest for the American Presidency,” is available to talk about the arduous road to the White House for women candidates. She can address why it has taken so long to elect a female president, shed light on whether America is really ready, and highlight some of the obstacles women have faced in the past and current candidates will have to overcome. Fitzpatrick, who specializes in modern American political and intellectual history, is the author and editor of eight books, including The New York Times bestseller "Letters to Jackie: Condolences from a Grieving Nation," which was the basis for the widely admired documentary film "Letters to Jackie: Remembering President Kennedy," released in 2013. She has appeared on PBS’s The NewsHour and has been interviewed as an expert on modern American political history by The New York Times, Wall Street Journal, Los Angeles Times, USA Today, Boston Globe, Washington Post, CBS’s Face the Nation, the BBC and National Public Radio. 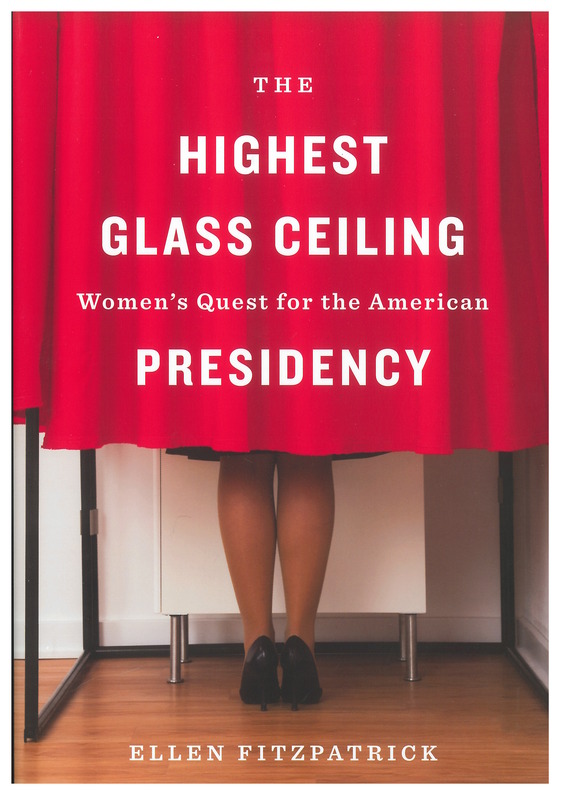 Caption: "The Highest Glass Ceiling" written by Ellen Fitzpatrick, professor of history at the University of New Hampshire, reveals women’s pursuit of the Oval Office, then and now. Caption: Ellen Fitzpatrick, professor of history at the University of New Hampshire, gives context to the race for the White House for women candidates and shows how their quest is part of a longer journey for women in the United States.